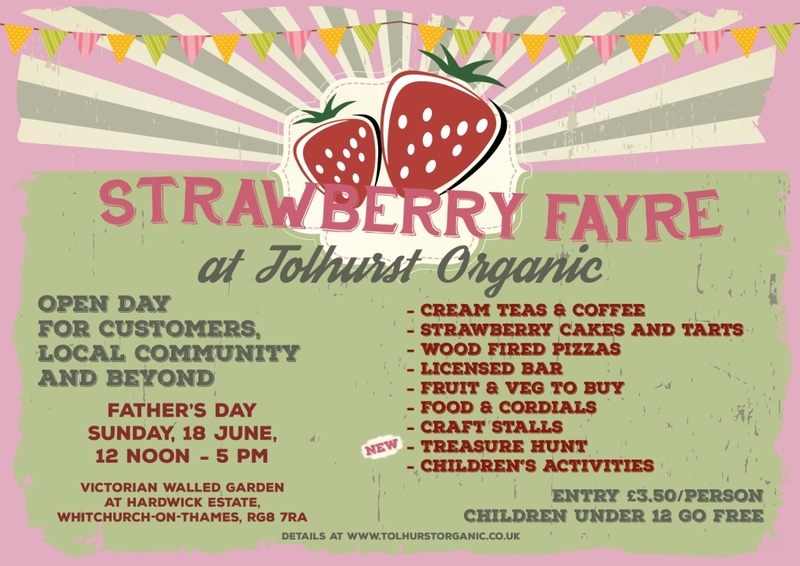 For the second season we will be offering all things strawberry at an Open Day at the farm, for all customers, local community and beyond. This year the theme is VINTAGE and visitors are encouraged to dress accordingly. 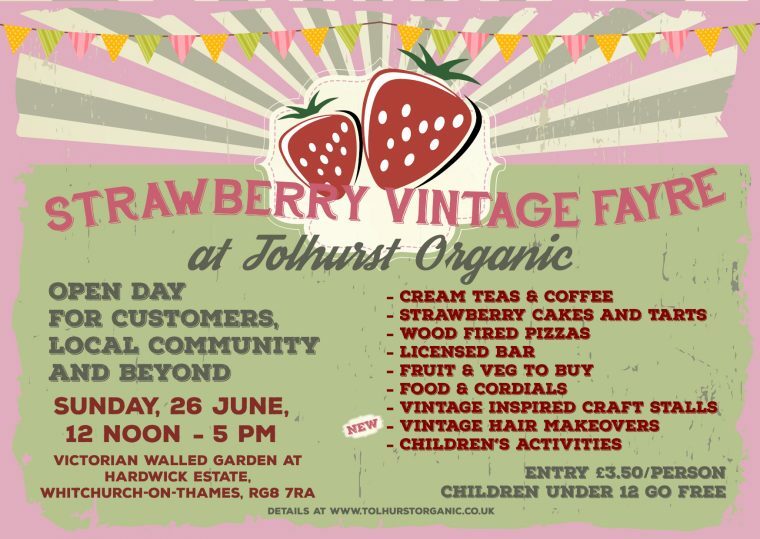 Albert Fields from Goring will be there to do your hair "vintage style". 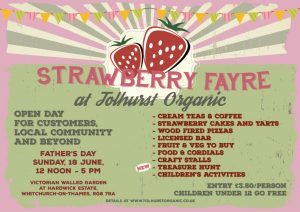 And get ready for a day of sumptuous strawberry sweets, strawberry ice cream, salads, soups and wood fired pizza. Children's entertainment with lovely Lori of Bardica Theatre and live music. 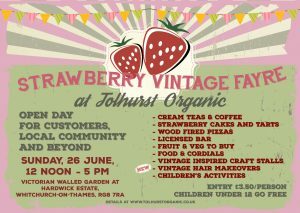 Vintage stalls, licensed bar and hula hooping free workshops for everyone. 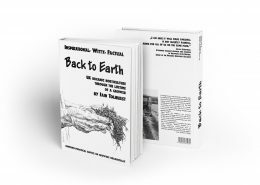 We also have a vintage book for sale "Growing Strawberries Organically", written by Iain Tolhurst in 1986. 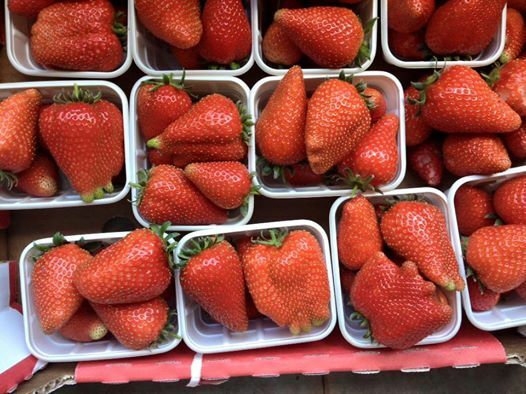 Short talk on growing strawberries, varieties and pest control by Iain Tolhurst at 2PM. Entry is £3.50 per adult, children under 12 come free. 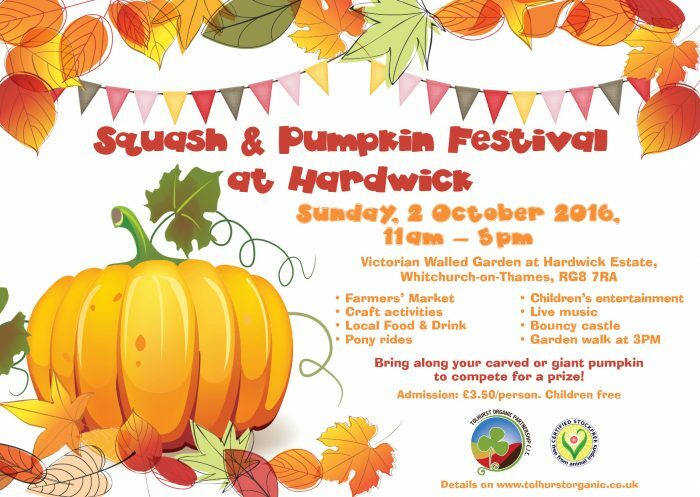 The fourth Squash & Pumpkin Festival is set to display a splendour of squashes and pumpkins to anybody's taste this year. 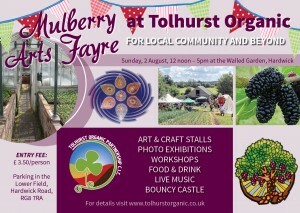 Admission is £3.50/person. Children go free. Tickets available at the gate, cash only. The Programme may be adjusted to weather conditions. 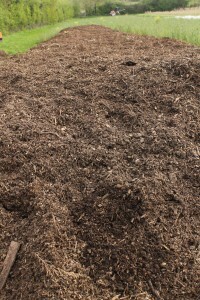 A practical workshop on all aspects of using woodchip: ramial woodchip, woodchip compost, etc. 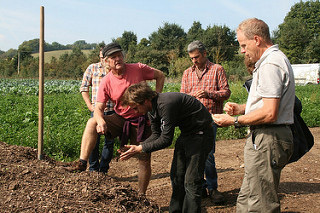 A one day seminar at Tolhurst Organic where Tolly has been using woodchip for wonderful things. 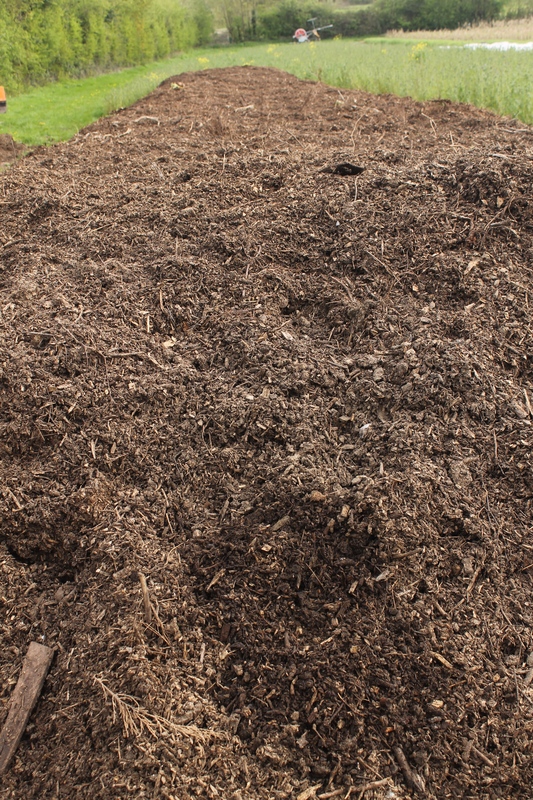 We will explore and learn about different ways to use woodchip on a farm; including Tolly’s home made woodchip compost, marvellous mulching and his trials with ramial woodchip. 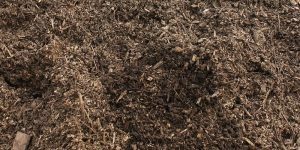 The day will also cover management of on-farm resources for woodchip production and a dip into the theories of Jean Pain, the French innovator who developed a woodchip compost based bioenergy system. 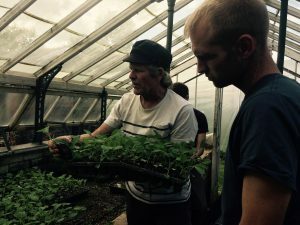 This workshop is aimed at beginner or more experienced gardeners who wish to develop their skills in organic, sustainable gardening techniques and want to learn more about successful propagation to grow their crops from seed. Growing healthy seedlings: what can go wrong and how to keep them strong! 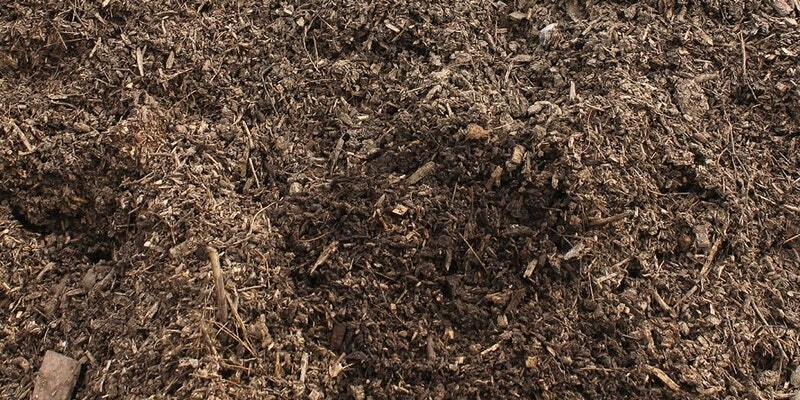 You will sow a tray of seeds in our home made seed compost to grow on at home. 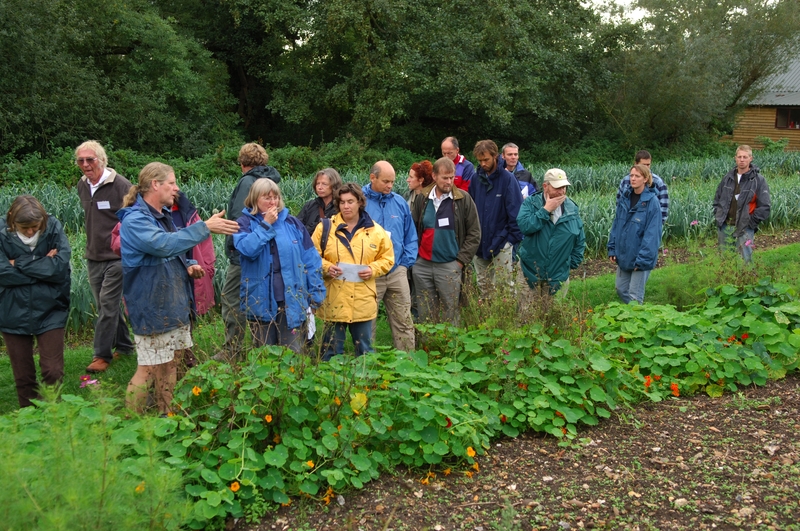 Part of the Seed to Plate series of workshops at Tolhurst Organic CIC to learn to grow, cook and preserve your own food. Each month, we will explore and develop food-related skills – from planning a vegetable garden to harvesting and preserving your produce. Price for the day £70.00. Price includes a home grown, vegetarian lunch. 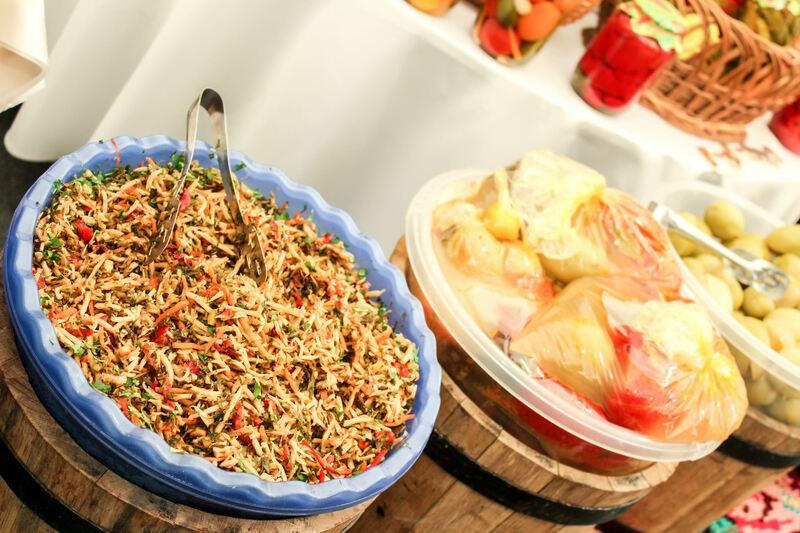 We can cater for special dietary requirements - please contact us directly at least 7 days before the workshop. This workshop is aimed at beginner or more experienced gardeners who wish to develop their skills in organic, sustainable gardening techniques and want to learn more about crop rotations to grow their crops from seed. 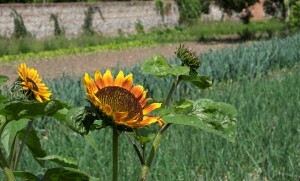 - develop a list of continual planting throughout the year. Price £70/person. Price includes a home grown, vegetarian lunch and take-home a model cropping plan. 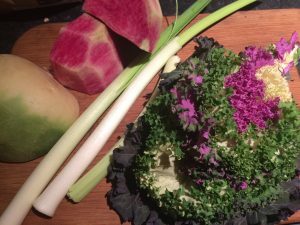 This workshop is aimed at beginner or more experienced home cooks who wish to develop their skills in seasonal vegan cooking and eating. Price £85/person. Price includes a home grown, vegetarian/vegan lunch and some take-home goodies. 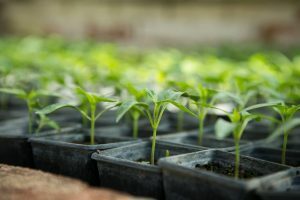 What is a vegan farm? Well, come to our Open Day and learn. 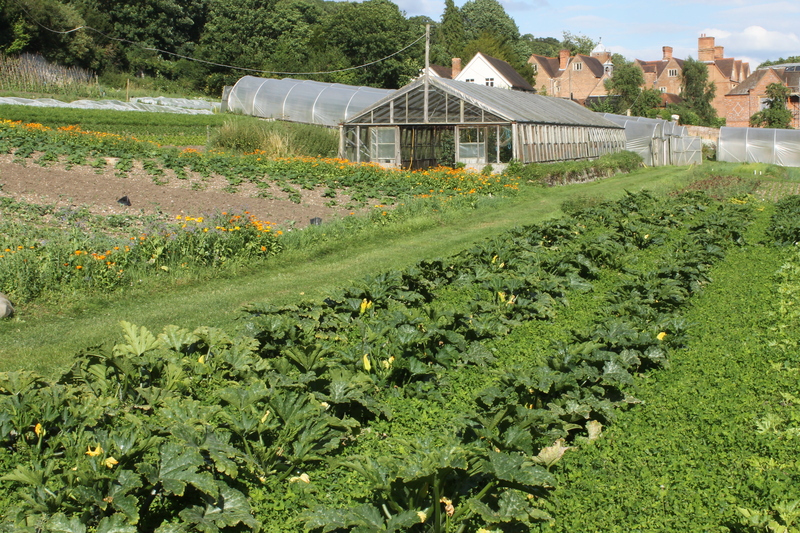 We do not have any animals on the farm (apart from our dog, birds and myriads of pollinating insects) and do not use any animal muck to grow our organic veg. We were the first farm in the world to certify with Stockfree Organic Standards in 2003 – an international quality assurance scheme confirming total care for the environment without any animal inputs. We take the seriousness of veganism to a gastronomic height. Our produce is local and seasonal, grown with love and care and from it we intend to cook delicious food: salads, soups, bakes, pastry, ice cream and deserts, to show that vegan food does not have to be boring, expensive, artificial or exotic. Pizzas and licensed bar will be available, too, for all tastes and ages. 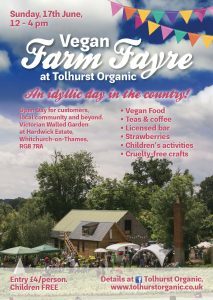 Trade stalls with vegan food and beverages, vegan skin care products, local crafts, children entertainment and garden walk – all to make your day at the farm as enjoyable as ever. 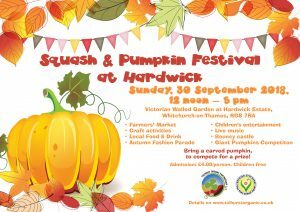 Event programme will also include a Story telling corner for children and a Speakers corner for adults on vegan farming & food and healthy eating. Entry is £4/person. Children come free. This is a cash only event. 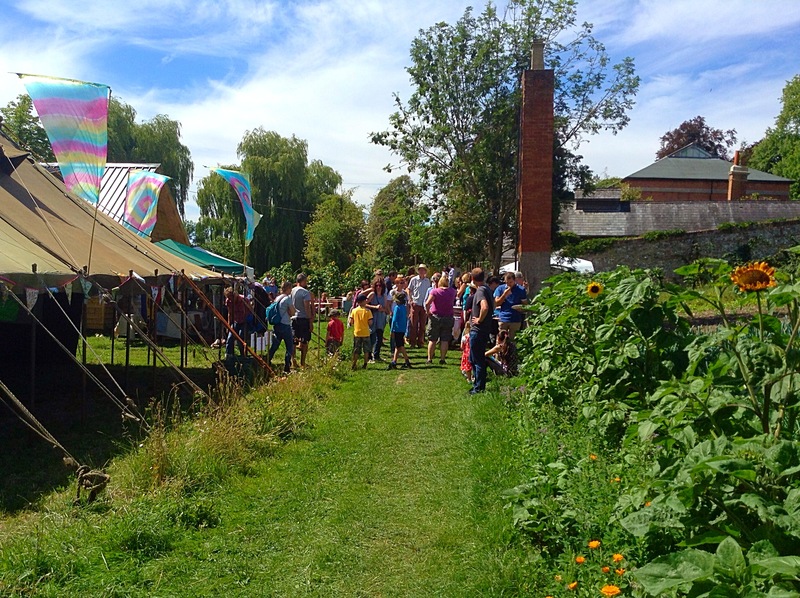 We regret that there are no cash machines in the vicinity of the farm. The nearest one is 3 miles away in the village of Pangbourne. 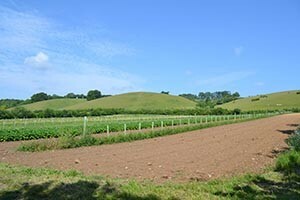 Car park available in the field, 0.8 miles walking distance, so bring your pushchairs for children. Limited parking available for disabled and elderly. Enquire at gates. 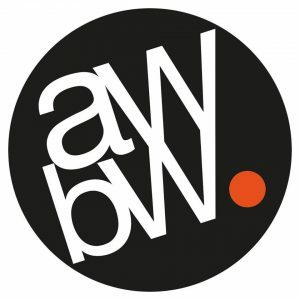 Stall holders can apply for a pitch at [email protected]. Learn how to grow the perfect strawberry: growing and propagation secrets from an expert strawberry grower. Price £70/person. Price includes a home grown, vegetarian lunch and take-home potted runners. 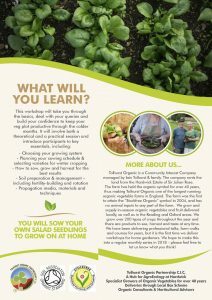 Learn how to keep your garden growing through the winter months and keep the greens on your plate! Price £70/person. Price includes a home grown, vegetarian lunch. A day of learning, making, and tasting ancient and traditional methods of preserving vegetables – from lacto-fermentation to long shelf-life vegetable medleys. Price £85/person. 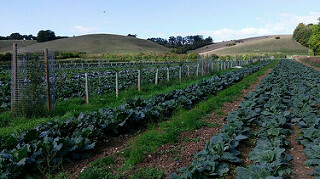 Price includes a delicious home grown, vegetarian lunch. Bring a carved pumpkin to compete for a prize! Admission £4.00/person. Children come free. 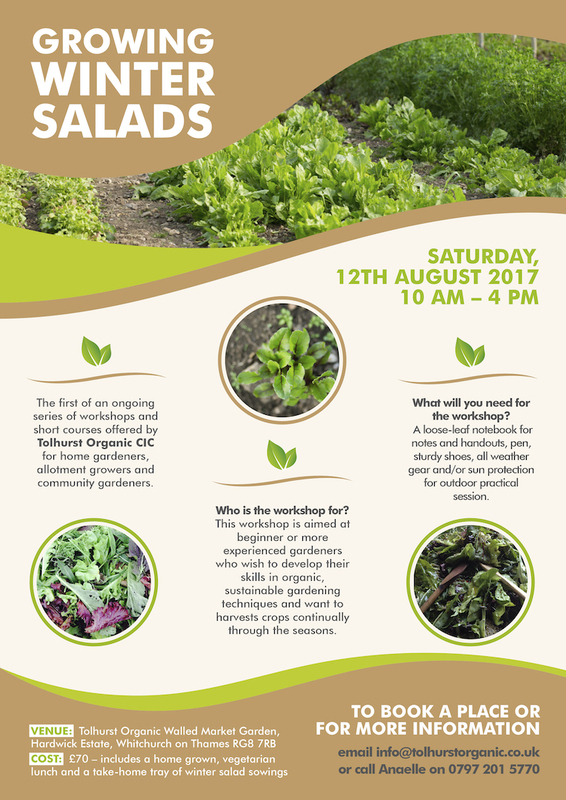 This workshop is aimed at beginner or more experienced gardeners who wish to develop their skills in organic, sustainable soil management. Part of a series of workshops at Tolhurst Organic CIC to learn to grow, cook and preserve your own food. Each month, we explore and develop food-related skills – from planning a vegetable garden to soil management, harvesting, cooking and preserving your produce. Price £70/person. 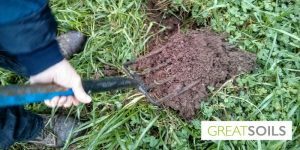 Price includes a home grown, vegetarian lunch and take-home analysis of physical properties of your soil. 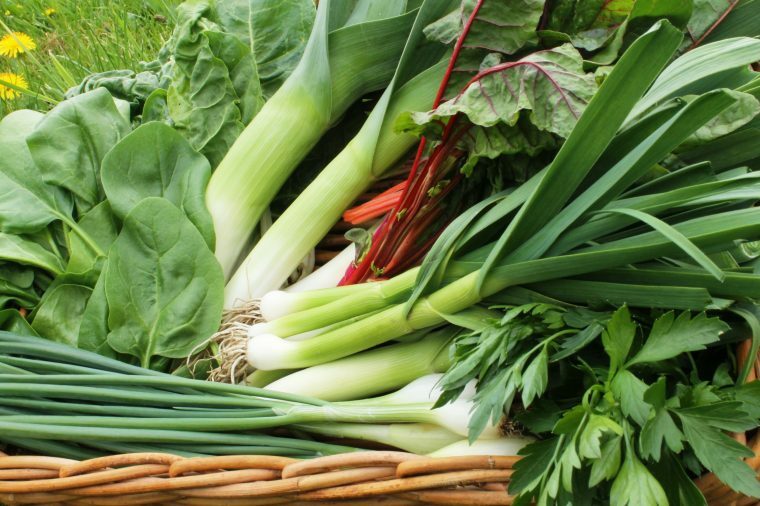 Brighten your winter table by learning how to use local winter veg the Eastern European way. 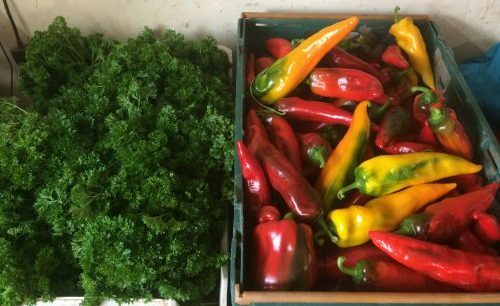 This workshop is aimed at gardeners, cooks and food-lovers who want to learn how to diversify their cooking and eating vegetarian and vegan food. 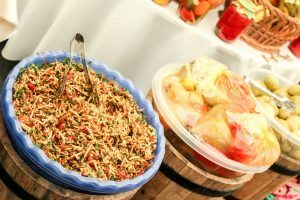 You will leave the workshop with a contaienr of stuffed cabbage leaves to cook at home, and print-outs of the recipes. You will also have the possibility to buy veg to take home if you want to carry on cooking.